Knowing how to market your events is essential to your success as an event planner. There is a lot to consider for event promotion, but don’t be overwhelmed! ABCey presents a list of the top 10 event marketing strategies for you to test out at your next event! 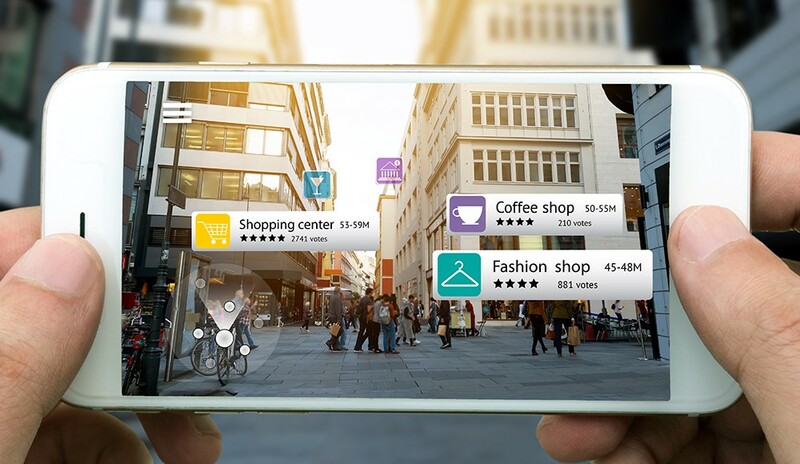 It is no surprise that augmented reality (AR) is becoming more and more popular at events. However, this opens up a whole new world of possibilities for the type of content you can create to promote your event. Especially now that the iPhone X is going mainstream, AR will be so much easier for event marketers to use. Social media influencers are another powerful event marketing trend and finding the right one can put your event on the map. However, finding the right influencer for your event can be a challenge. 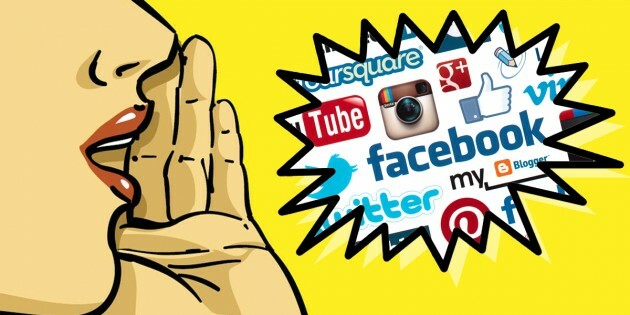 Luckily, several social media tools are out there to help you, like SocialRank, Scrunch, SocialLadder, and StreetTeam. Experiential marketing can take many different forms, but at its core it’s all about immersing your guests in a memorable, live experience. Attendees crave personalized, unique experiences, so this marketing strategy is sure to be well-received! Event distribution allows consumers to purchase tickets the moment they find out about your event instead of having to visit your site. This marketing strategy makes ticket purchasing quick and easy and can help you find potential attendees naturally. An example of this process is the event discovery app Goldstar, which is very successful with 7 million members. Video content can capture your audience’s attention quickly and is easily shared, which helps spread the world about your event. 70% of marketing professionals find that video converts better than any other medium, so it’s a marketing tool worth investing in! 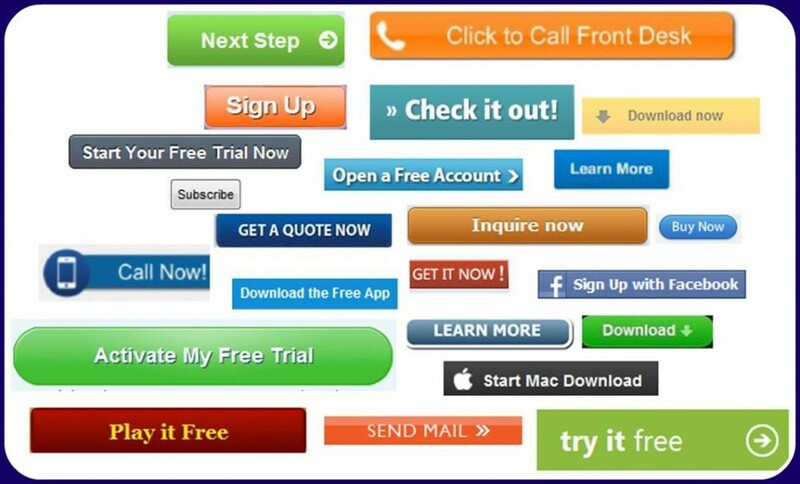 Believe it or not, call to actions such as “register now” or “click to learn more” actually work! Be sure to use them in your marketing messages. You can even get creative with how you phrase them! 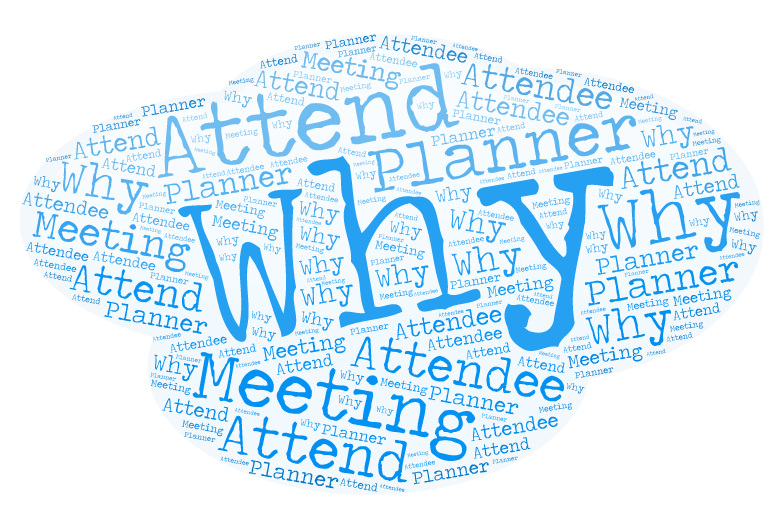 A “Why Attend” page is intended to explain to consumers why investing their time and money in your event is worth it. 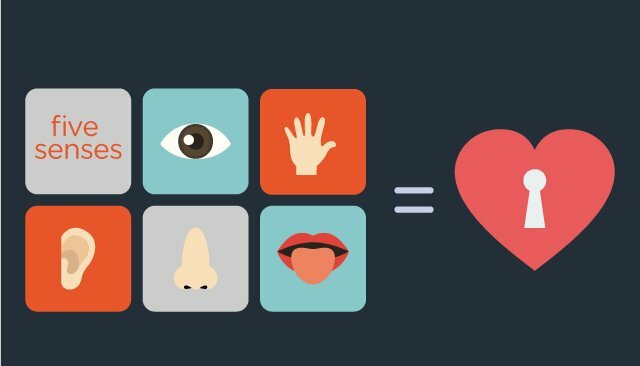 When creating this page, it’s important to envision your ideal attendee and appeal to that type of person. If done right, “Why Attend” pages are highly likely to increase event attendance! With the capabilities of smartphones and wearable technology, it will be so much easier to adjust elements of the event’s environment based on the attendees’ behavior in real time! For example, if the attendees look cold, you can increase the temperature in the room right then in there, or if the music’s too loud, you can turn it down on the spot! Smartphones and wearables will ensure your events run smoothly! ROI (return on investment) is very important for event planners to keep in mind when trying to get hired. 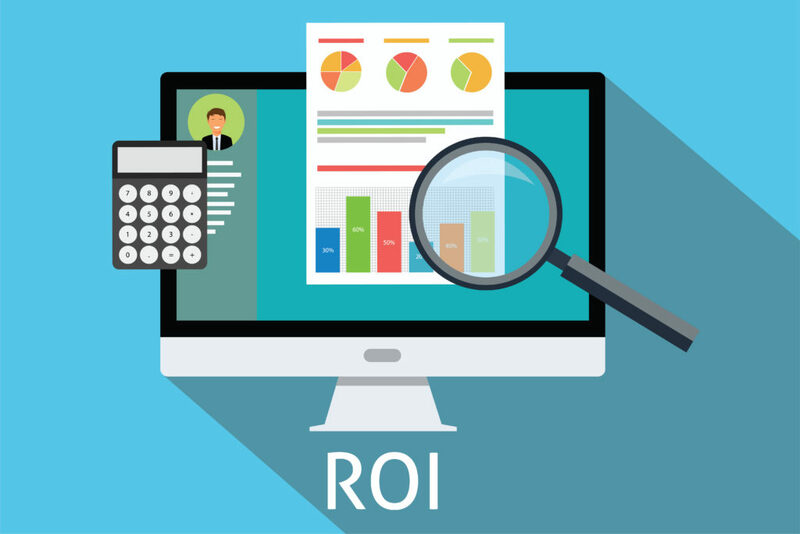 By measuring ROI ahead of time, you’ll show your client that you can help them get the most bang for their buck. Not only that, but you’ll also be able to prove how you plan to do that! The numbers are just as important as the final product! 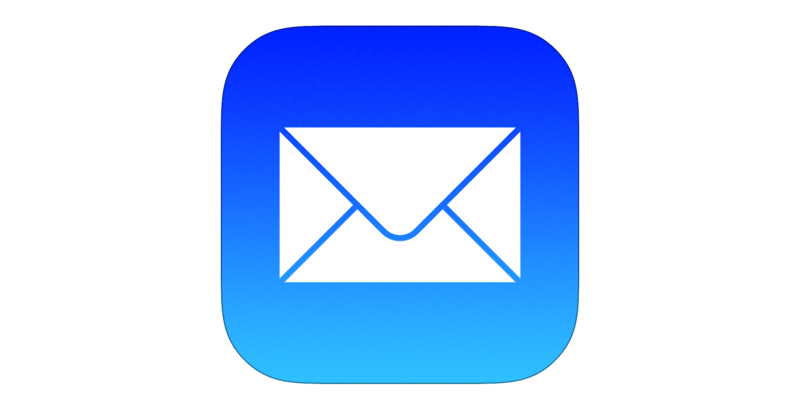 Contrary to popular belief, email is a very effective channel for marketing. Event marketing through emails allows you to segment your audience based on interest, location, and engagement, which will help you build rapport by creating meaningful content. Email personalizes your message, and everybody likes to feel special! Which event marketing strategy will you try? We’d love to hear from you! Let us know in the comments below or on Facebook and Twitter!